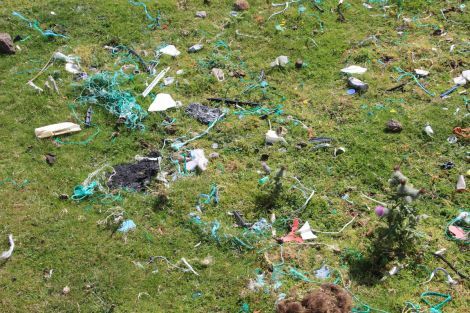 SHETLAND is one of ten island communities which are represented in a new nationwide campaign looking to tackle marine plastic pollution. Local resident Zdenka Mlynarikova has been selected to be the isles’ ‘community leader’ for the new Cold Water Islands Project. The UK-wide project is led by eco groups Surfers Against Sewage (SAS) and Parley for the Oceans and it looks to encourage island groups to initiate “community-based solutions” against plastic pollution. This may include steering groups, events and beach cleans. Shetland joins the likes of Orkney, Skye and the Channel Islands’ Alderney and Herm in the pilot project. The selection was based on applications by prospective island community leaders – “individuals who are instigators of change and ocean activists; passionate individuals who can stimulate positive change and grow a movement within their community”. Mlynarikova said: “Almost every day we get to witness desperate calls for help from our oceans, whether it’s on social media or while visiting a local beach. The strategy behind the initiative sees “local businesses, stakeholders and individuals” all encouraged to participate. Cyrill Gutsch, founder of Parley for the Oceans, said: “Islanders know that plastic has to go. It doesn’t belong on beaches and it has no place in a circular economy. 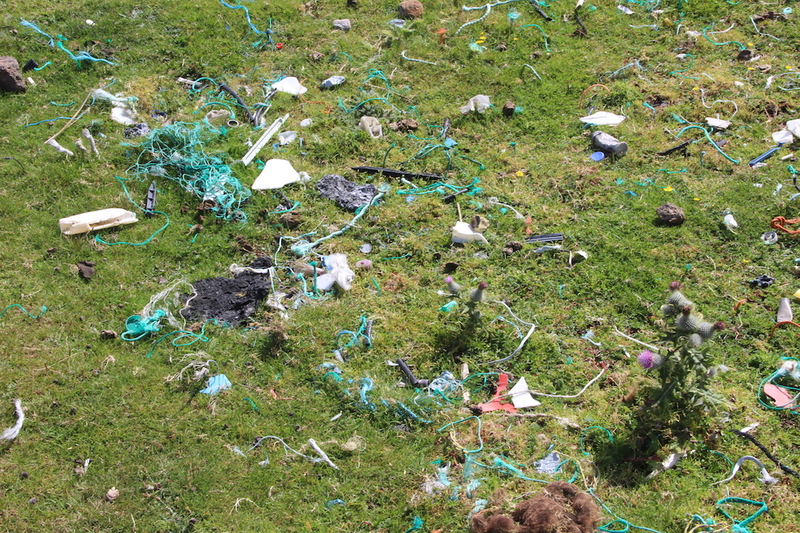 Shetland, meanwhile, is already no stranger to efforts to cut back on plastic pollution. Last year the group No Single Use Plastics – Shetland gained steam as it encouraged shops and businesses to stop using and selling items like plastic straws. The long-running anti-litter Dunna Chuck Bruck campaign has also regularly spoken out against plastic pollution. Shetland’s community litter pick-up Da Voar Redd Up has so far attracted almost 3,000 volunteers for this year’s event, which is taking place on 27/28 April.